It just seemed fitting that today I would begin my new journey and write about my love for crochet. 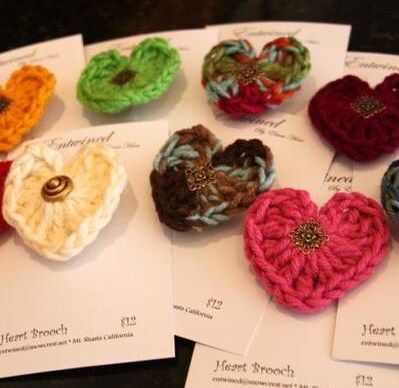 When I was 10, my grandmother Beatrice Ryan Ramshaw ( A Little Irish Powerhouse) taught me her love of crocheting…. My first project was a Purple Granny Square Blanket…At 10, I think every girl loves purple! Over the years I have made and designed hundreds of crochet projects and would love to bring some of my ideas to life for you to enjoy! I no longer have that Purple Blanket, but soon I will be posting pictures and patterns. 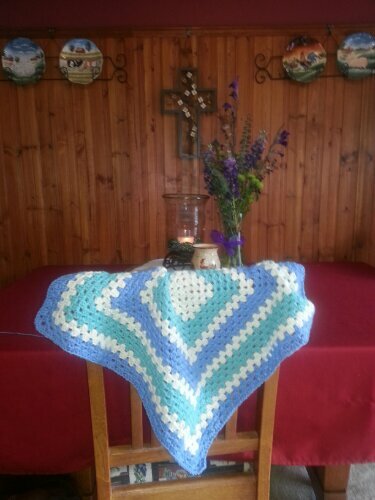 I hope to leave a legacy for the art of crochet to continue for many generations. Both of my daughters Nicole 28 and Mackenzie 16 have taken up this family hobby and I couldn’t be more thrilled! 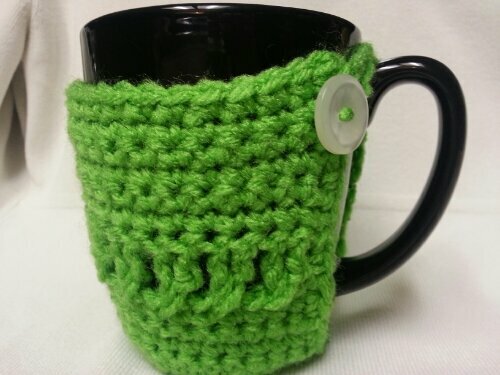 So here is to the Love of Crochet!